You love the outdoors AND you love charming boutique hotels. You love nature AND you love your bed. You want to indulge in the peace and solitude of the local environment but don’t exactly want to rough it. You may just be the perfect “Glamper”. 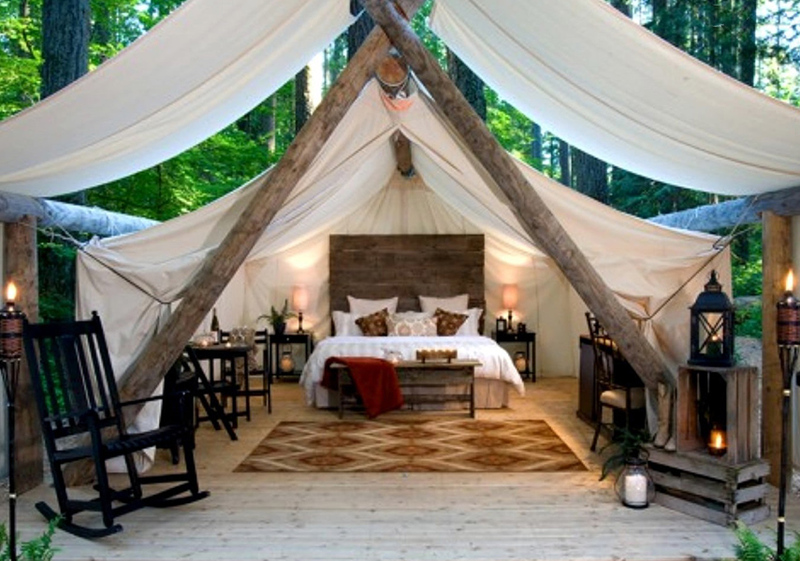 Glamping is growing trend of upscale accommodations while experiencing the authenticity of nature or glamorous camping. Glamping destinations are popping up all over the world in some truly spectacular scenes. 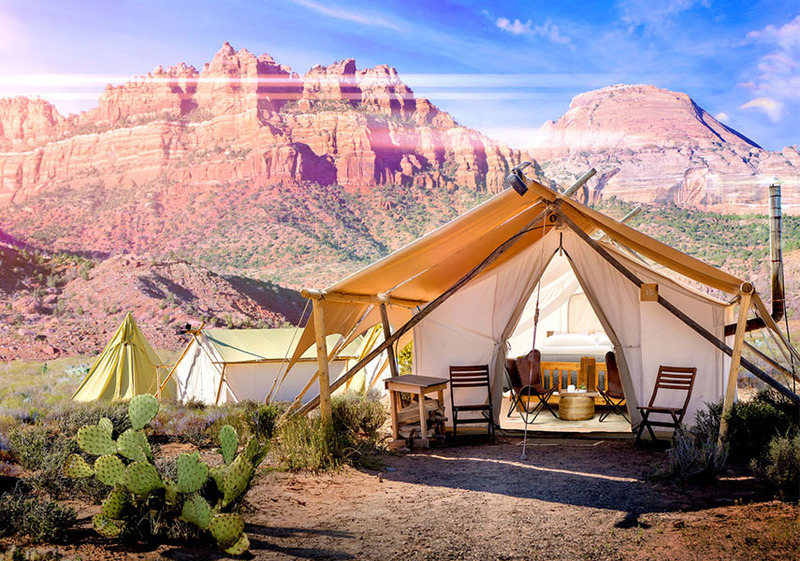 There are glamp sites to suit every outdoor interest from fly-fishing, canoeing, hiking and rafting to unique experiences like dog-sledding, safari, ranching and yoga retreats. Glamping accommodations go well beyond a nice tent with a bed. In the serenity and solitude of spectacular scenes, you can stay in a yurt, an airstream, a teepee, an eco-friendly pod, a repurposed shipping container or channel your Swiss Family Robinson and stay in a treehouse. No matter what sort of experience you are looking for, there is a unique glamping destination waiting for you. Many of the upscale glamp sites offer luxurious amenities like solar power, mini kitchenettes, indoor bathrooms or showers, and even heat or air conditioning. To find your unique glamping experience, check out sites like glamping.com, glampinghub.com and undercanvas.com. 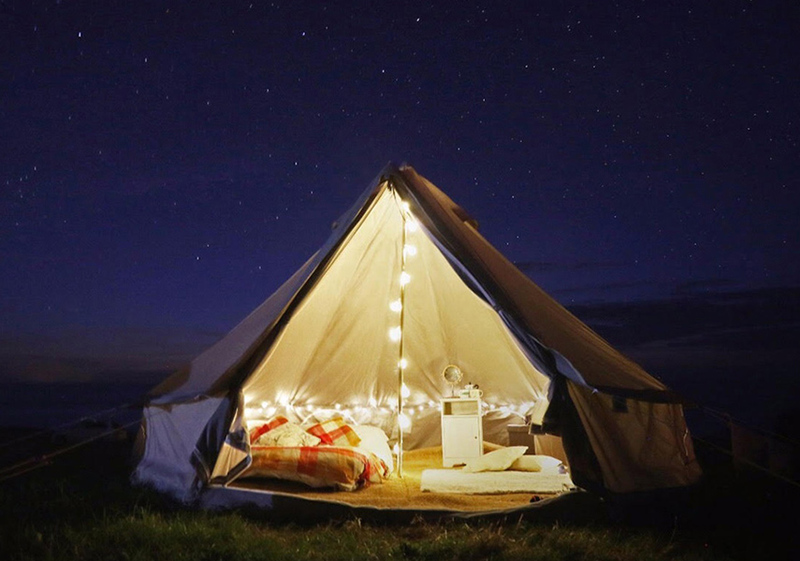 For those who want to create their own glamping experience, here are a few essentials you’ll want to bring to create the perfect aesthetic and a few comforts of home. 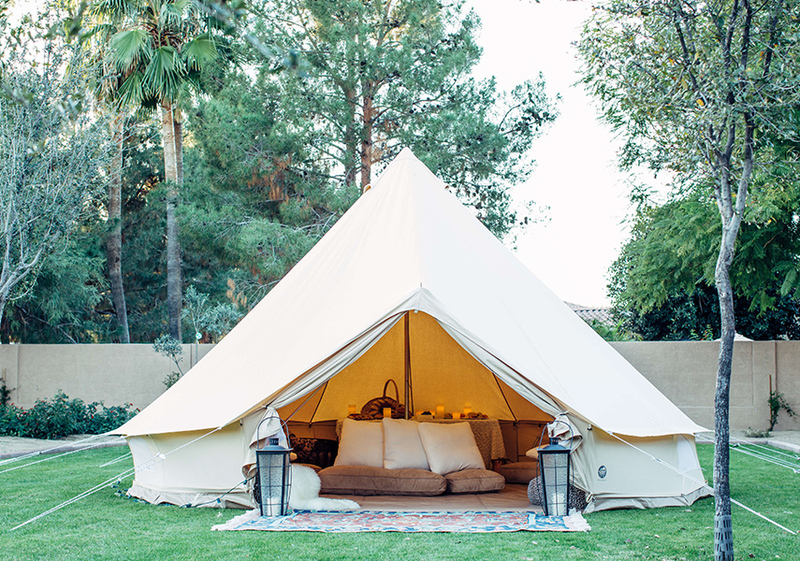 And now we send you down the Pinterest rabbit hole to style your dream glampsite. 2. 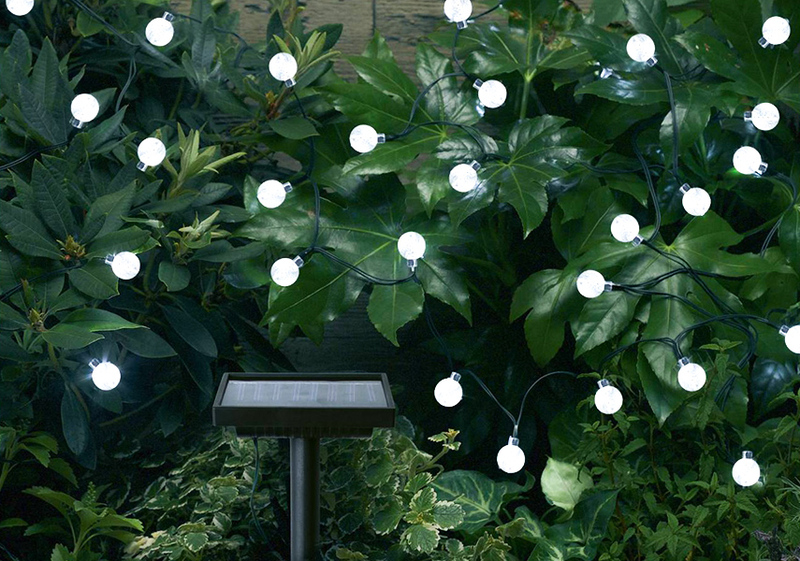 Accent Lighting – Lighting brings the magic to your glampsite. 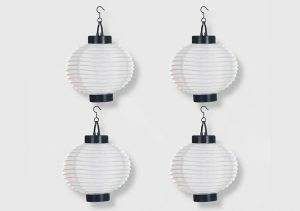 Luckily there are many options for solar powered twinkle lights and lanterns. 3. Air Mattress – comfort and luxury separate glamping from camping. So you must have a comfortable bed topped with cozy luxurious bedding. If you won’t have your car near to power an electric pump, be sure to bring a battery powered pump. We love the Coleman Queen Airbed with a Battery pump. Reasonably priced investment for a whole lot of comfort and style. 4. Rugs – A rug is the cherry on top, or well, the bottom. It ties everything together and provides the ultimate homey feel. There are endless options to fit your style, but we recommend an indoor /outdoor style. 5. PROVEN Insect Repellent – after creating the perfect glampsite, don’t let it all be ruined by those pesky mosquitoes buzzing in your ear or wake up to ticks on your legs. 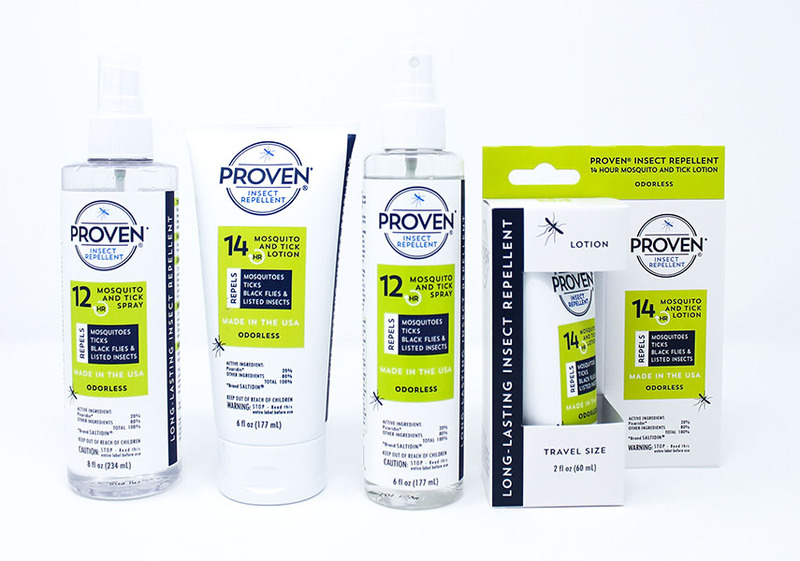 Pack the PROVEN – non-toxic and highly effective bug spray or lotion . It will keep you protected for 12-14 hours. PROVEN is the best insect repellent for glamping because it contains 20% Picaridin, its odorless and non-greasy so you won’t feel or smell it. Check out this story on DEET poisoning and sleep well knowing that Proven is non-toxic. Let’s face it, glamping essentials aren’t about what you need, its all about creating the experience you want. So bring on the shower, the softly fragrant toiletries, the generator, the espresso-maker, the down bedding and any other comfort that will make your time in the wilderness just perfect. Here are a few of our favorite over the top glamping accessories. 1. 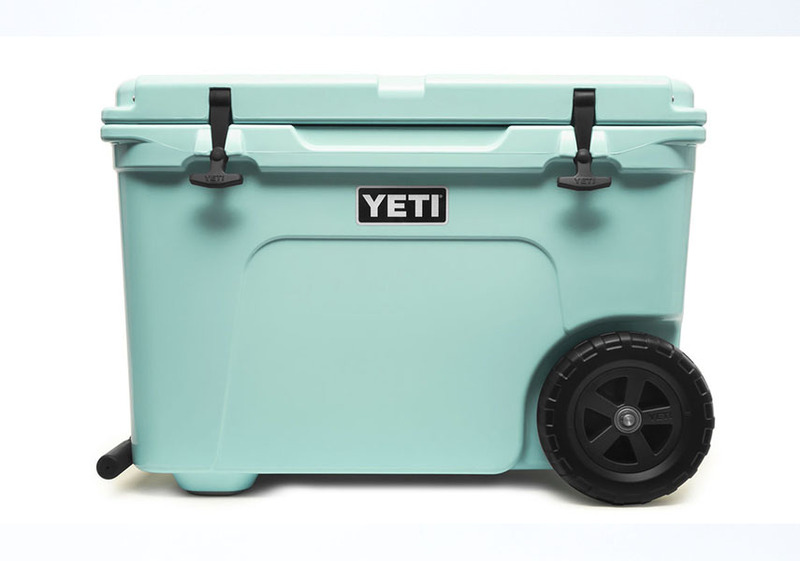 YETI Cooler – This is practically a refrigerator with plenty of room to store your food and drinks. You’ll be amazed to find the ice is still frozen solid the next day in the Yeti. 2. 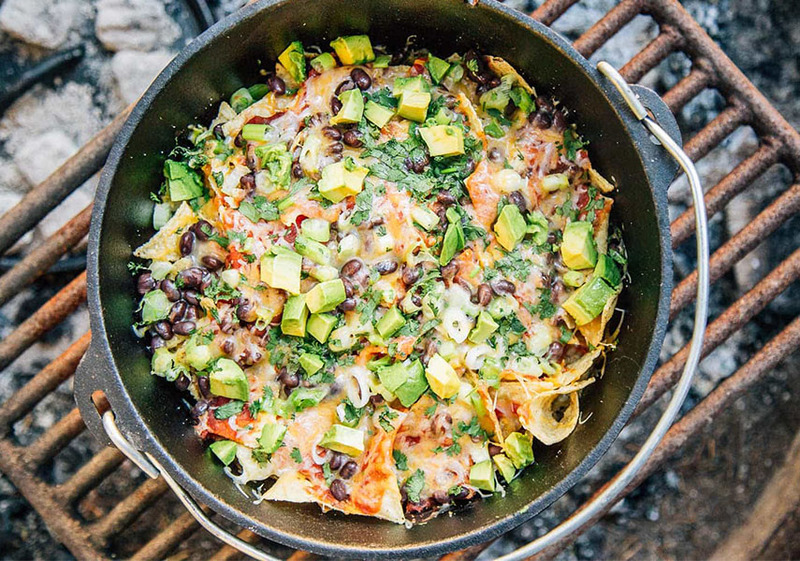 Grill and Dutch Oven – Warm food cooked to perfection with the flip of a switch or right on top of your legitimate camp fire coals with a cast iron dutch oven. Start dreaming up recipes. 3. 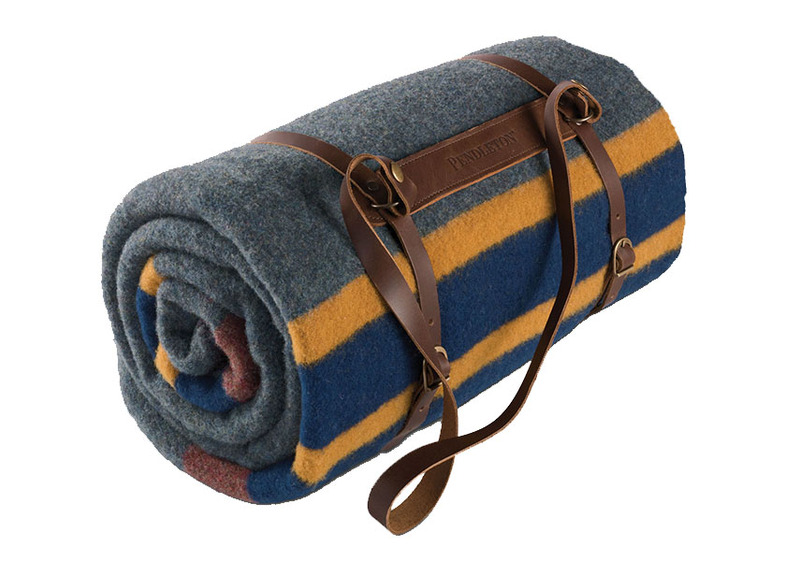 Pendleton Throw Blanket Stay warm and in style with these American wool throw blankets while Glamping. Better yet, Pendleton donate a royalty to the National Park Foundation’s preservation and restoration projects with the purchase of a National Park Blanket. They’ve already donated $700,000. 4. Solar Charger Many of life’s little luxuries require power – which we forget until there isn’t any! Keep your phone powered so you can snap pics of your glampsite and keep all the memories. 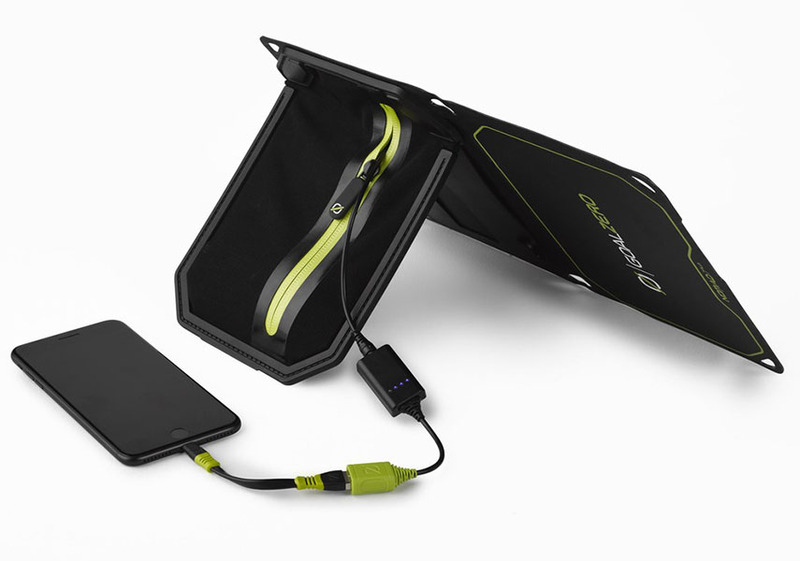 We love the Nomad 7 Plus Solar Panel. 5. 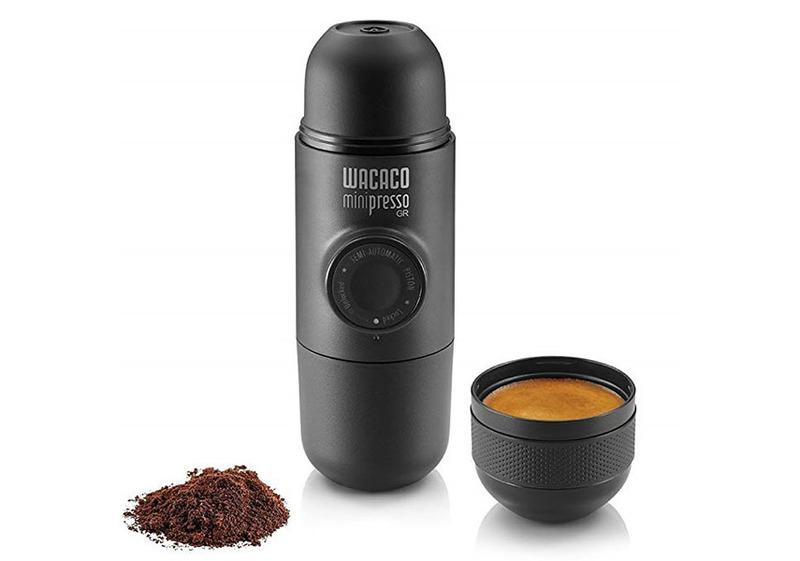 Espresso maker – Your favorite local coffee shop won’t be nearby when you wake up, but you can still have a delicious hand pressed specialty espresso drink to start your day with the Minipresso. Do you like our glamping suggestions? Please share or follow us on Facebook and Instagram!